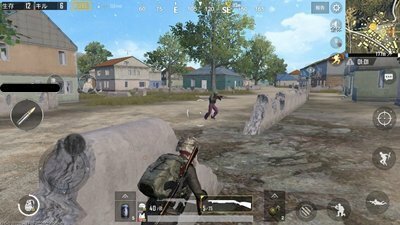 Read this PUBG Mobile on the best tips and tricks to win - survive until the very end and choose the best weapon loadout to win that Chicken Dinner! 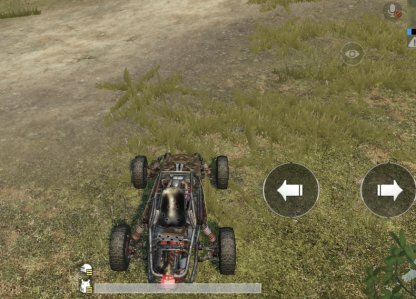 The ultimate goal in PUBG Mobile is to survive until the very end. This means combining stealth & offensive tactics, weapon knowledge, & battle strategy to get that much-wanted Chicken Dinner! One key to survive until the very end is to use your eyes & ears to look & listen for enemies. Visual & auditory clues are available in-game to help you spot enemies before you can spot them! The mini-map shows footstep & gunshot icons when enemies are in your immediate vicinity. Keep an eye on this and you might be able to spring a surprise on unsuspecting foes! When moving from point to point, check if the building doors in the area are already opened. If so, chances are there might be enemies lurking about. The PUBG Mobile map has two zones - the Playzone & Blue Zone. You need to keep within the shrinking white circle to avoid taking damage. 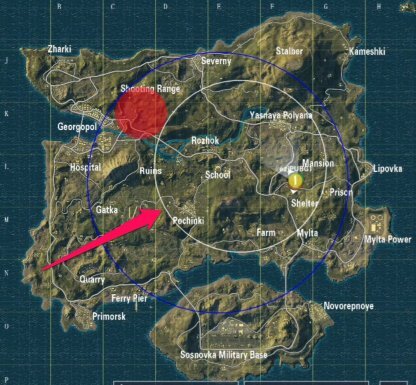 Sometimes players land in areas far from the safe zone - find a vehicle & drive it towards the circle! Beware, though, as you can alert enemies via sounds the vehicle makes! 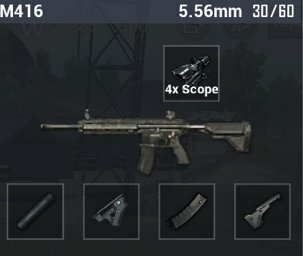 Weapon choice is the most crucial aspect of PUBG Mobile. 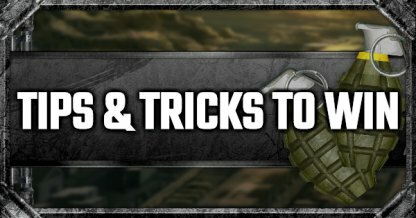 Strike a good balance between short-mid range & long range weapons to effectively take down opponents from any distance! Check Out Best Gun & Weapon List! Equipping helmets & armored vests will prevent you from getting knocked out & eliminated fast. Be sure to pick them up whenever you're looting for equipment! Using your ADS (Aim Down Sight) zooms your view in & allows you to shoot enemies more accurately, effectively eliminating them faster. Practice & perfect the lean and shoot technique! 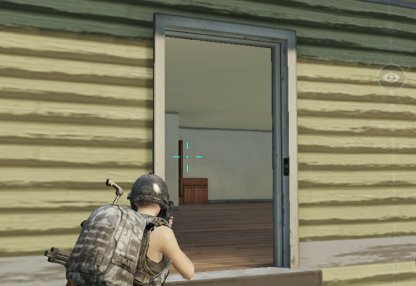 This allows you to look around corners & take out unsuspecting enemies without exposing your location. Check Out How To Lean & Shoot! Always assess your situation! 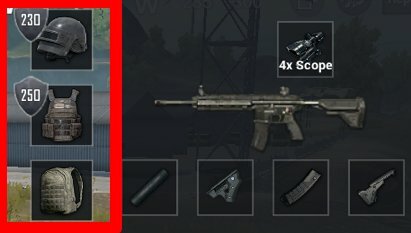 If going on the offensive, check your loadout and make sure it matches with your fighting distance. When retreating, make sure you go unnoticed. 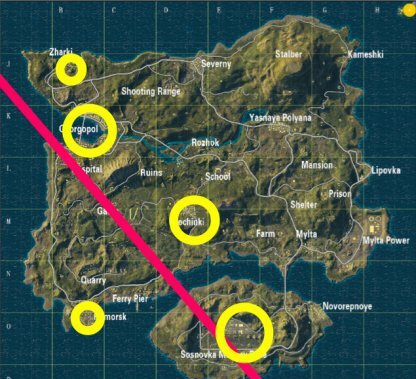 Buildings & areas below or near the plane route will always be congested & full of enemy players. Plan to land a few ways away from the route to ensure quick & safe passage while looting. 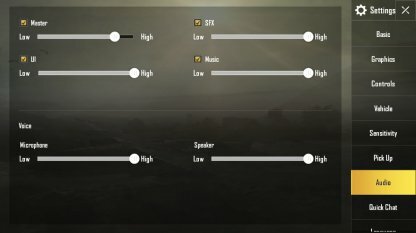 Check Out Parachute Guide & Tips! Always land near buildings at the start of the game. This is where most guns & equipment are found! When playing in a team, activate your voice chat to hear your squadmates. This will help when coordinating where to land, which point to move onto next, & efficiently react when under gunfire. 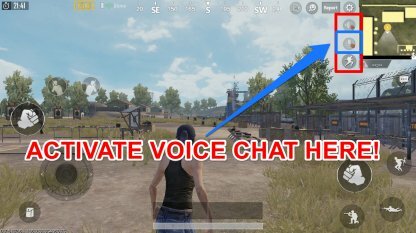 Check Out How To Turn On Voice Chat! 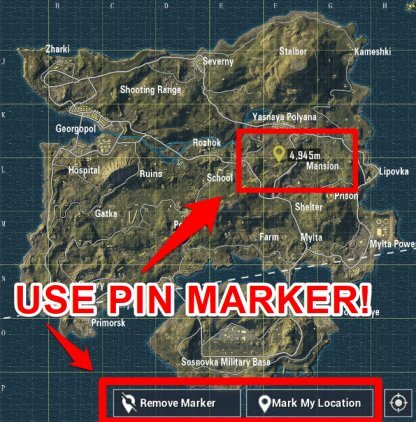 Using the pin to mark where you plan to land will inform your teammates in advance & will help you plan your route to regroup. 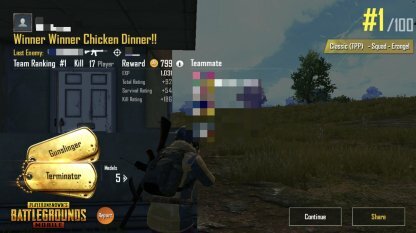 IMore people on your squad means higher chances of getting a Chicken Dinner. Look around & make sure the area is safe before attempting to revive a downed mate. Check Out How To Win In Squad Mode! 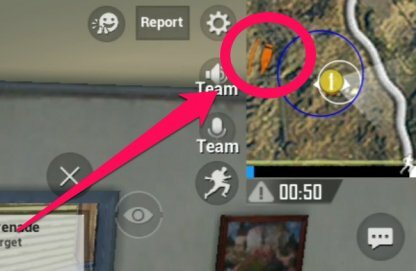 PUBG Mobile helps you spot enemies by giving you auditory clues such as footsteps & gun shots. Turn up your game's volume to hear enemies better and find their location faster!